Howdy Folks! Pull up a stool, grab some grub and stay awhile. Hankering for waffles & wings? How about a breakfast burger? Maybe a cold draft beer? Stop by and enjoy good food in a fun, relaxing atmosphere in the middle of the beautiful Hocking Hills. We hope to see you soon! 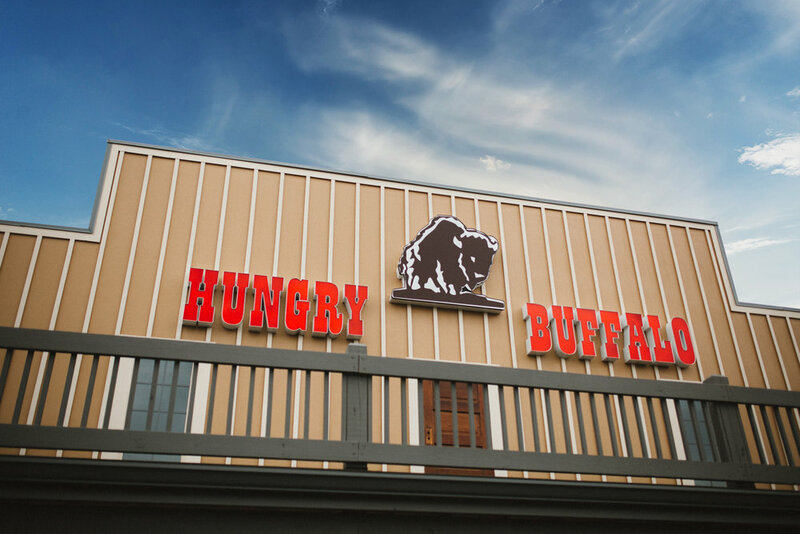 From local craft beers on tap to specialty drinks and wine, the Hungry Buffalo won't let you go thirsty! In addition to a full selection of domestic and import beers available in bottle or cans, we also have fun mixed drinks and a full bar. What'll ya have, partner? We're located in Logan, Ohio, at the entrance to the Hocking Hills, and we're open 7 days a week! Unique, handcrafted items from local artisans and a full line of outdoor gear and hiking boots make our General Store a must-stop on your way to the Hills.